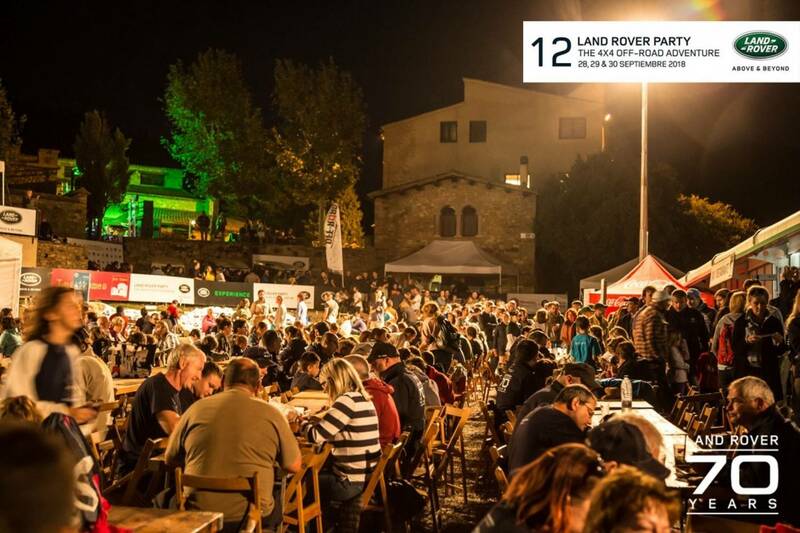 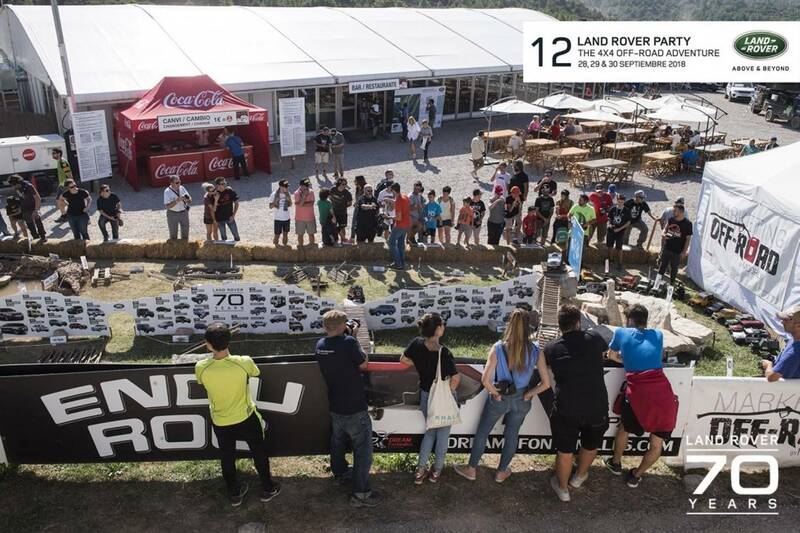 We ask the participants a sporty, festive and respectful attitude. Failure to comply with this attitude may be grounds for expulsion. Keep the circuit properly signposted and when leaving each zone, leave it as you found it. 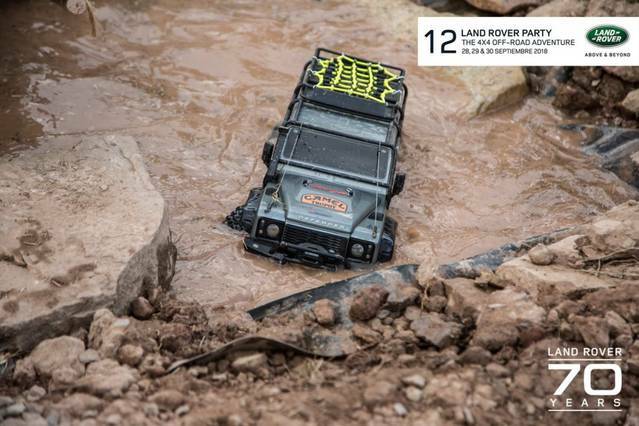 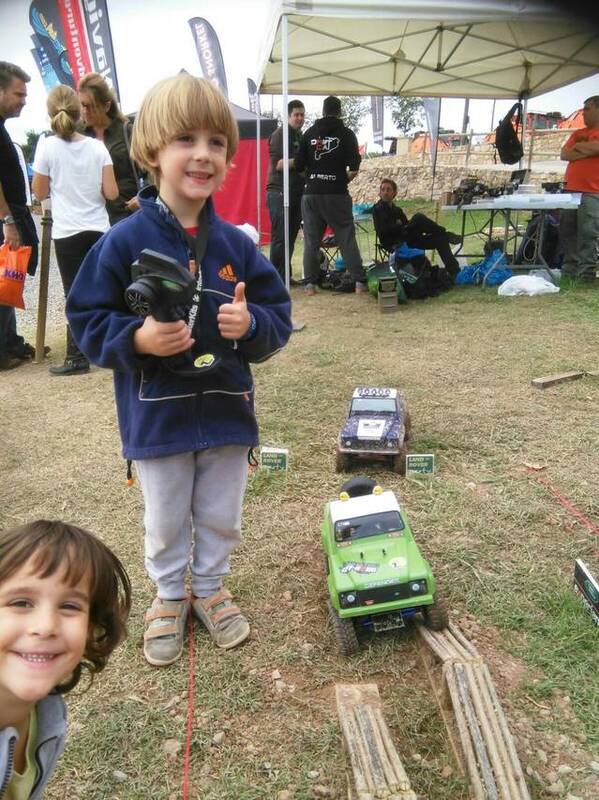 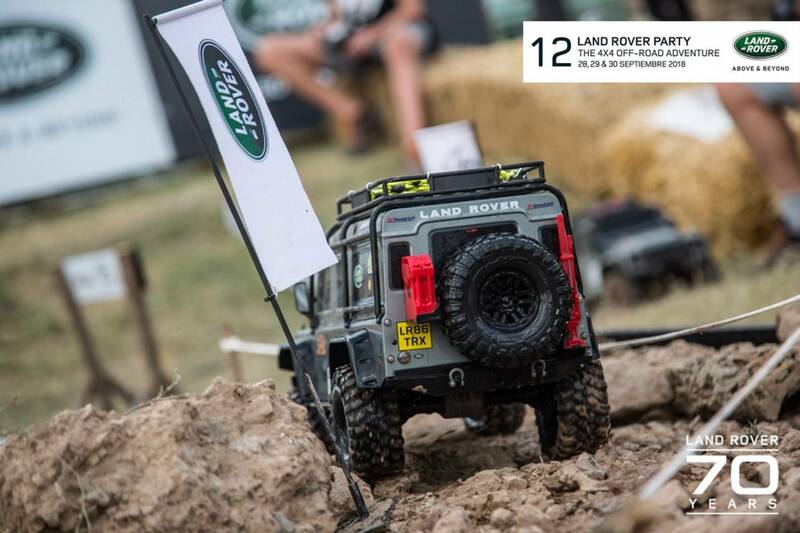 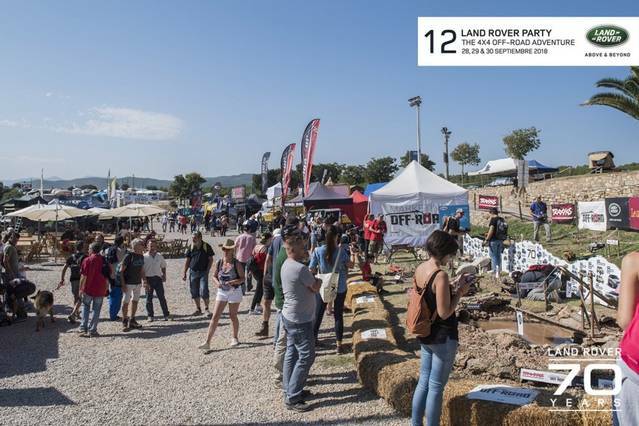 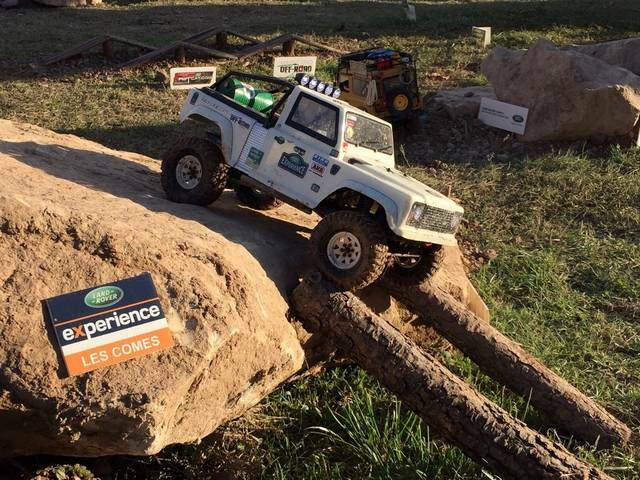 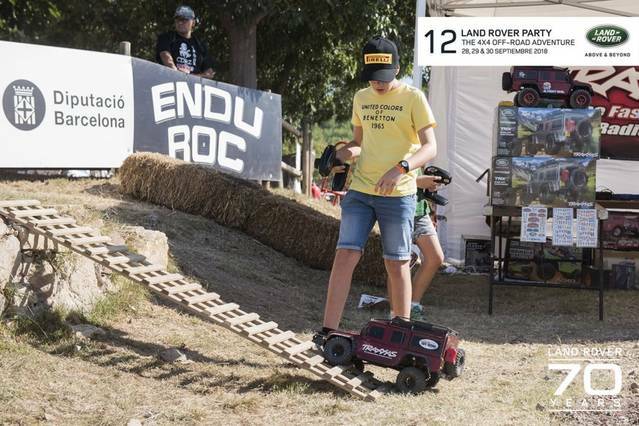 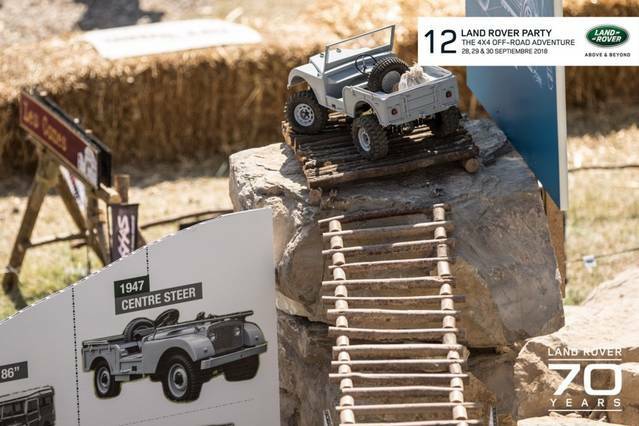 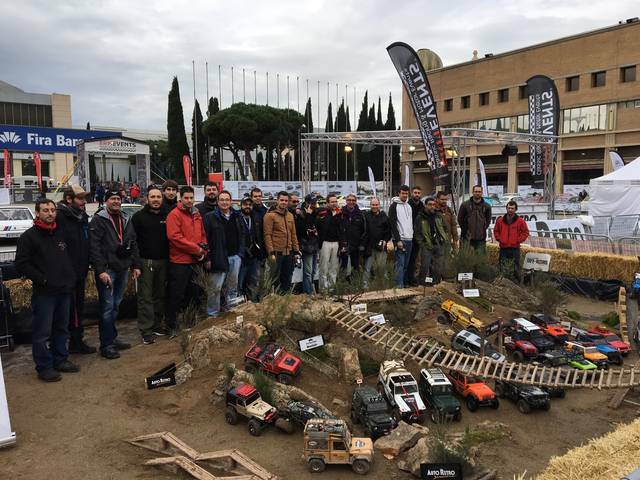 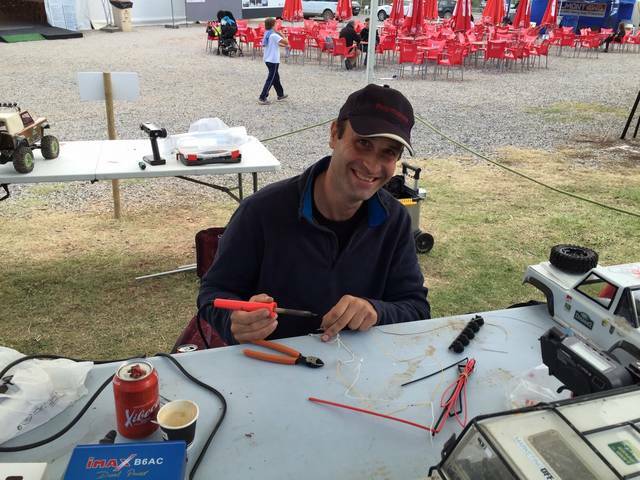 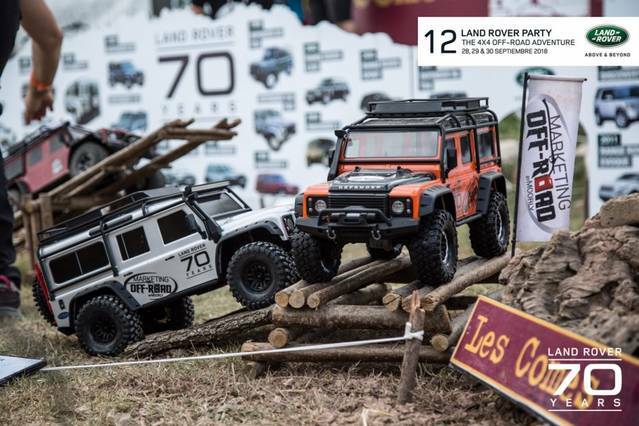 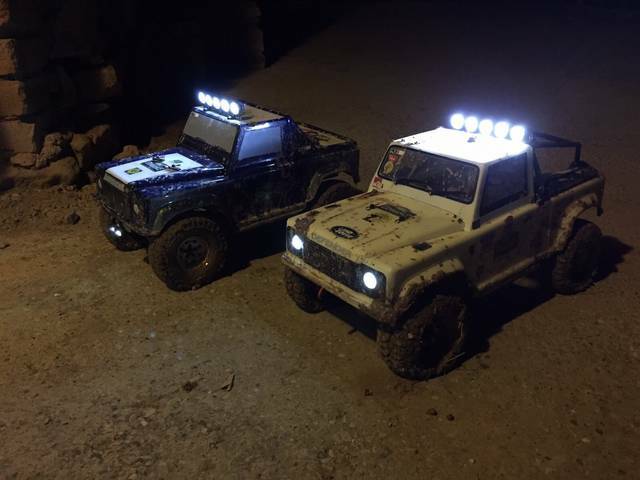 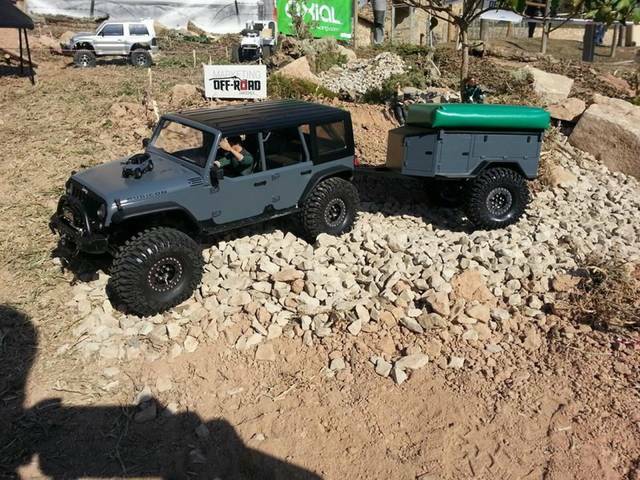 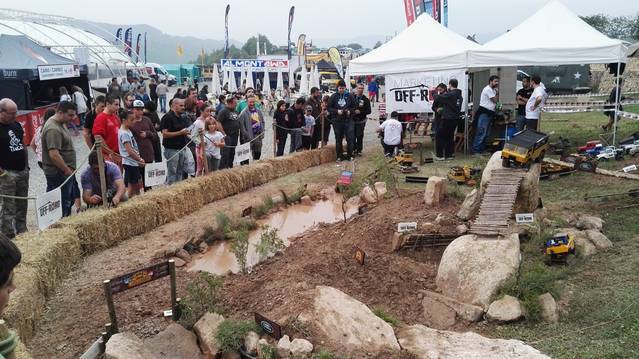 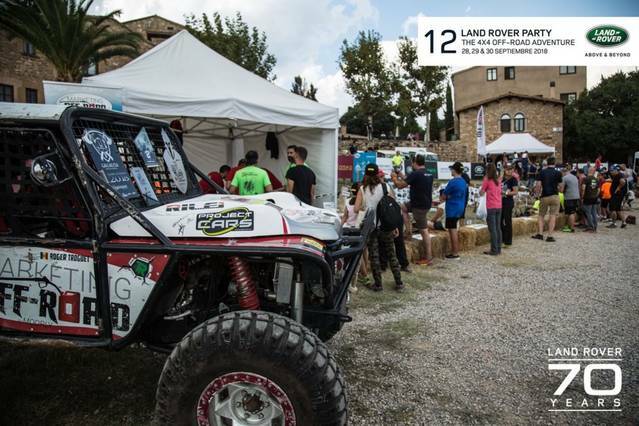 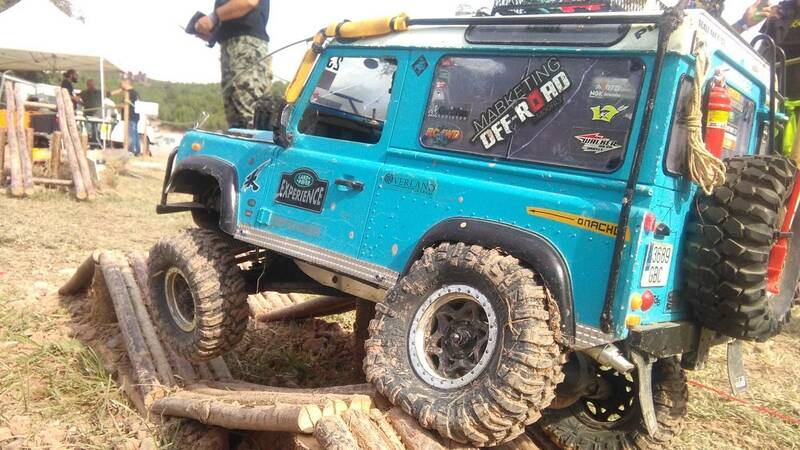 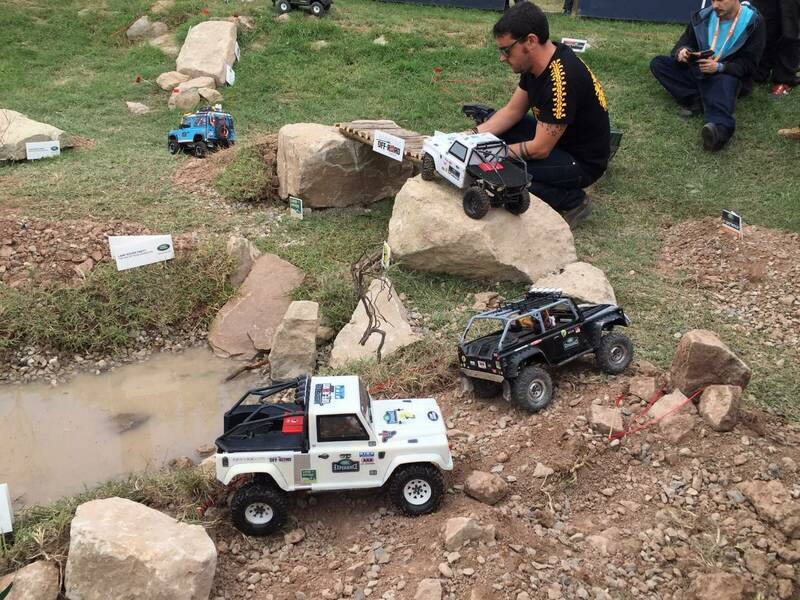 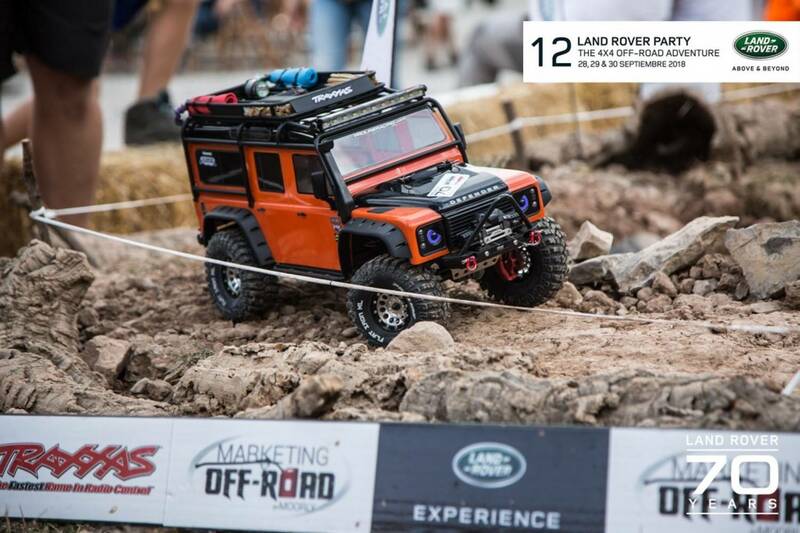 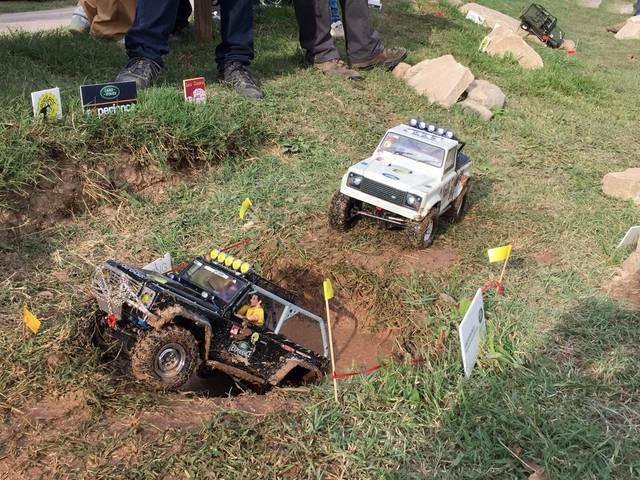 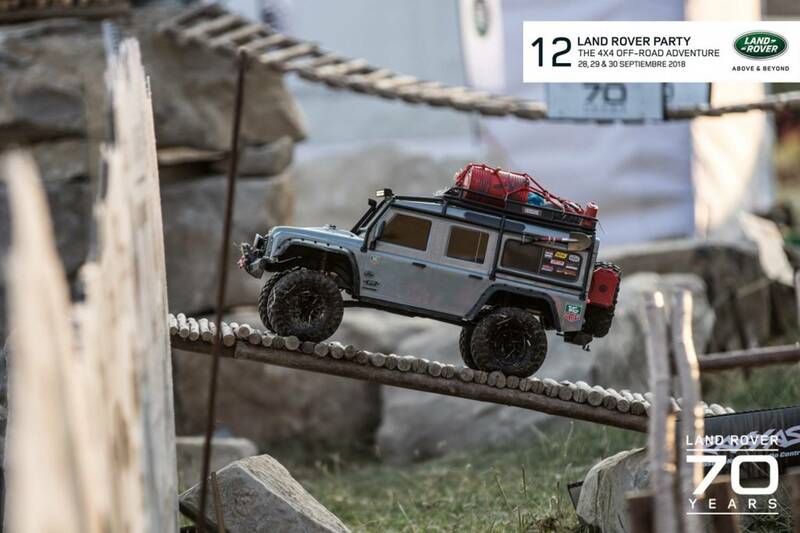 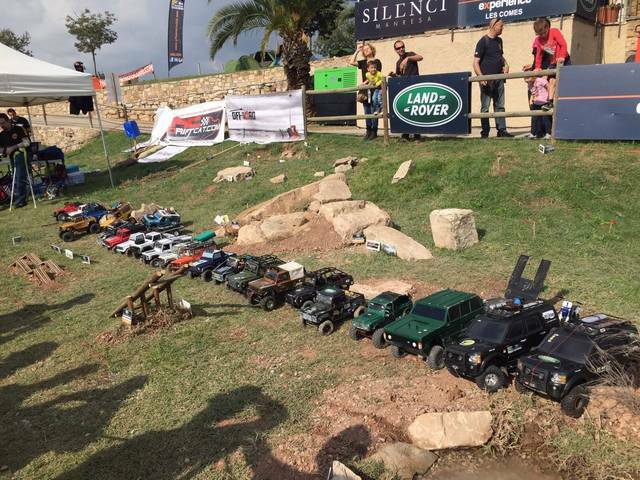 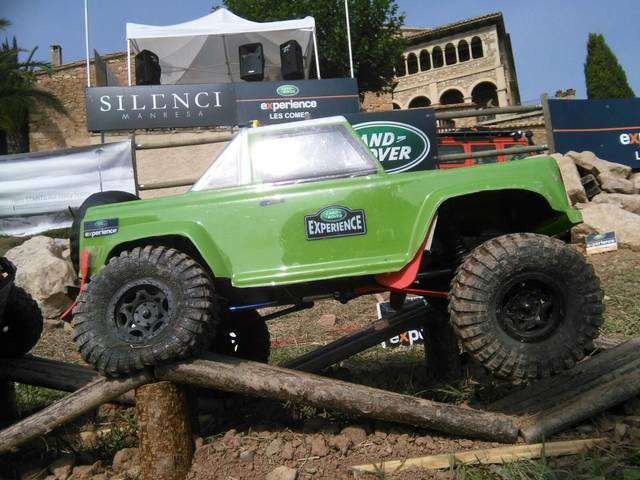 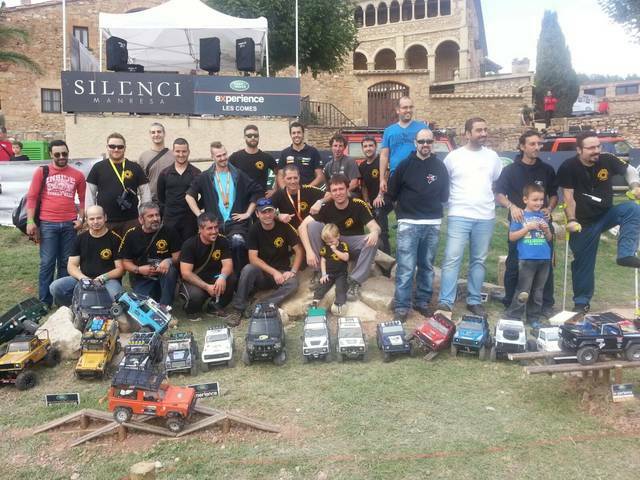 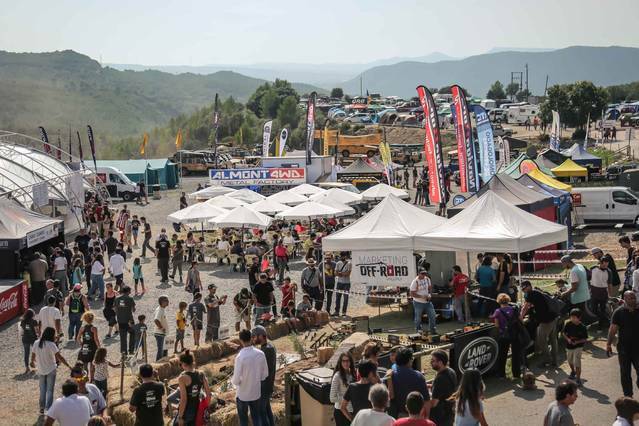 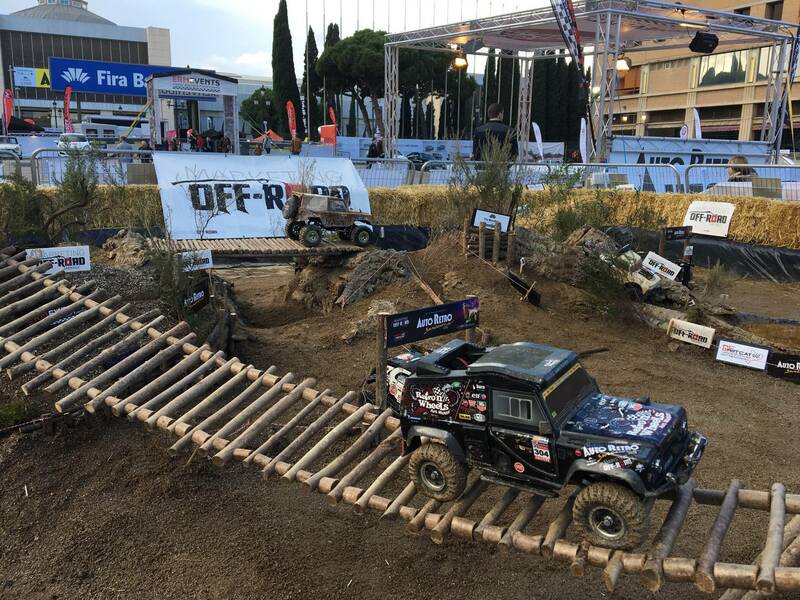 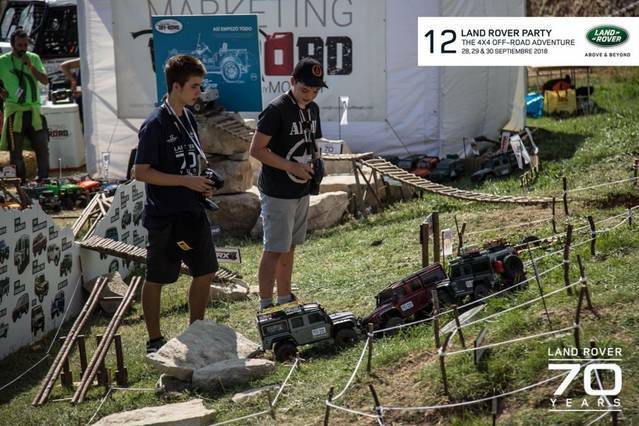 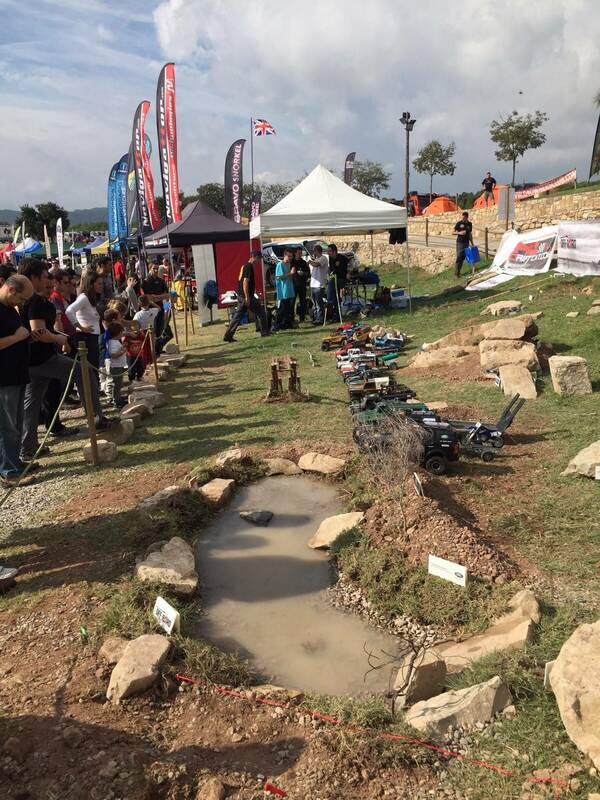 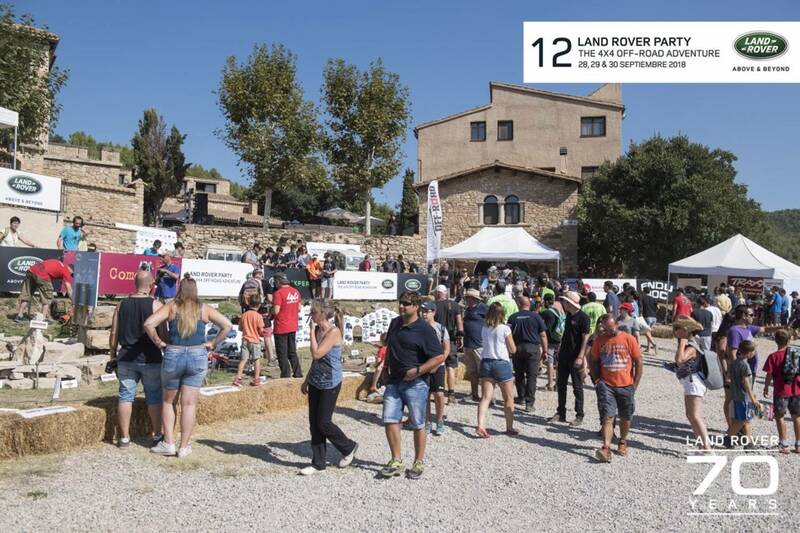 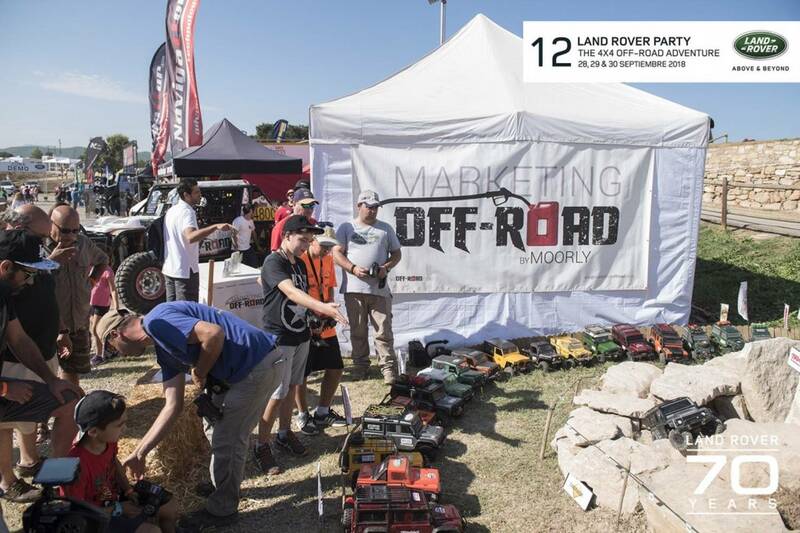 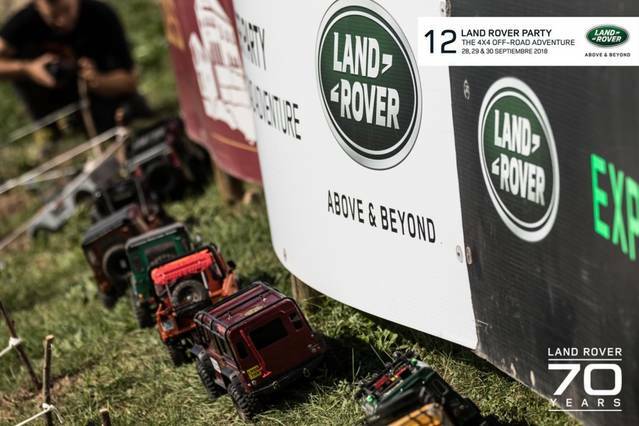 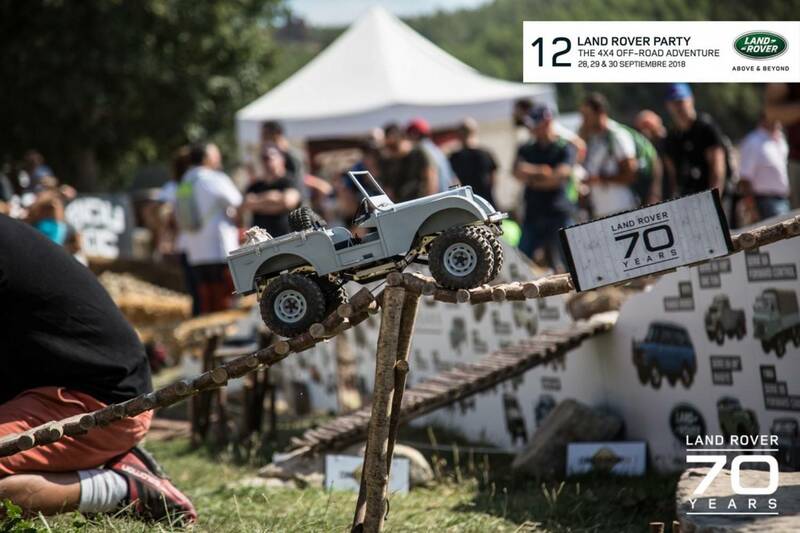 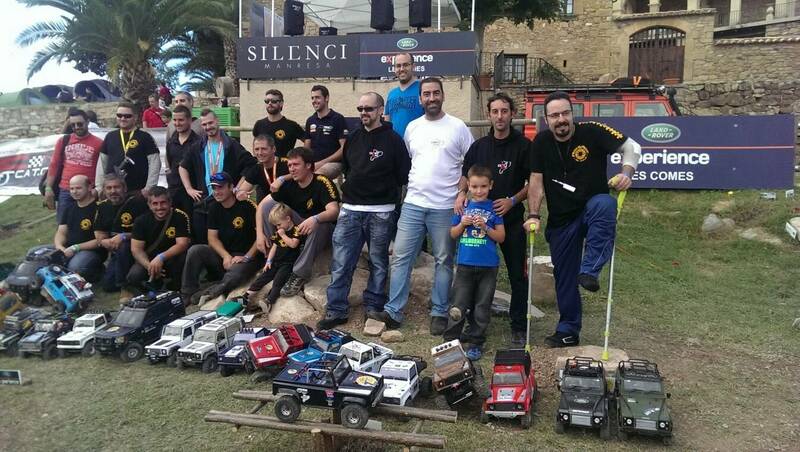 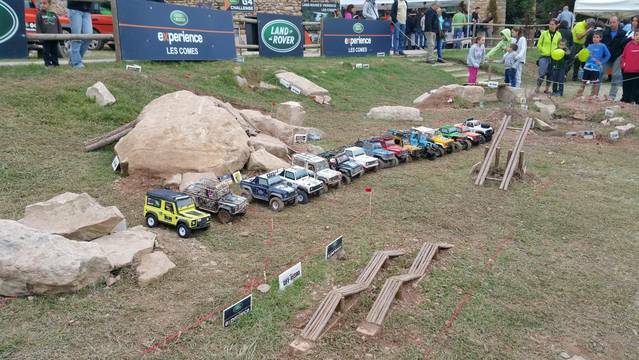 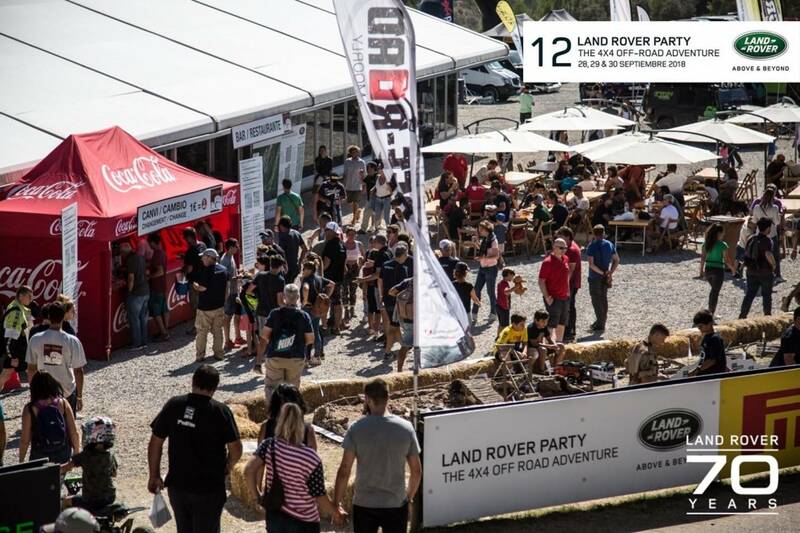 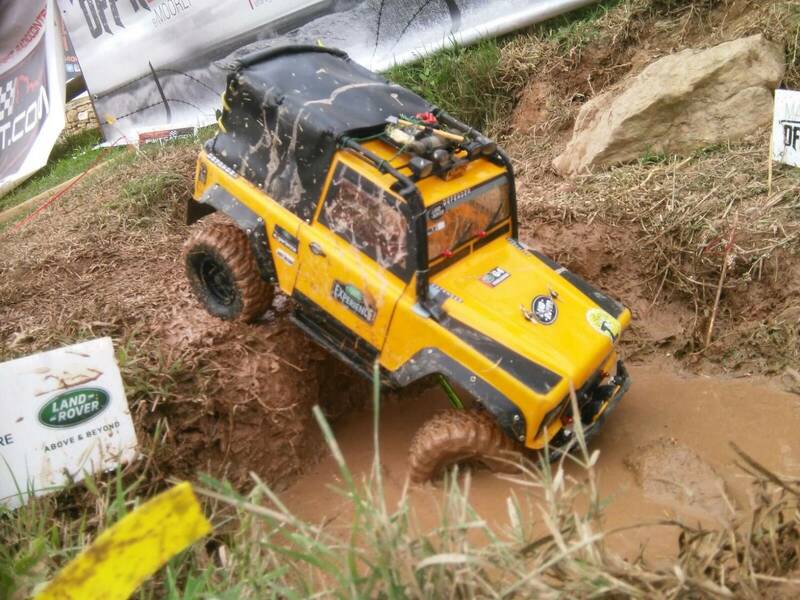 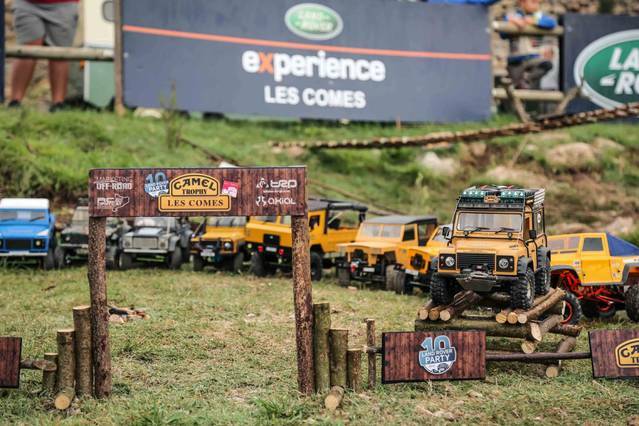 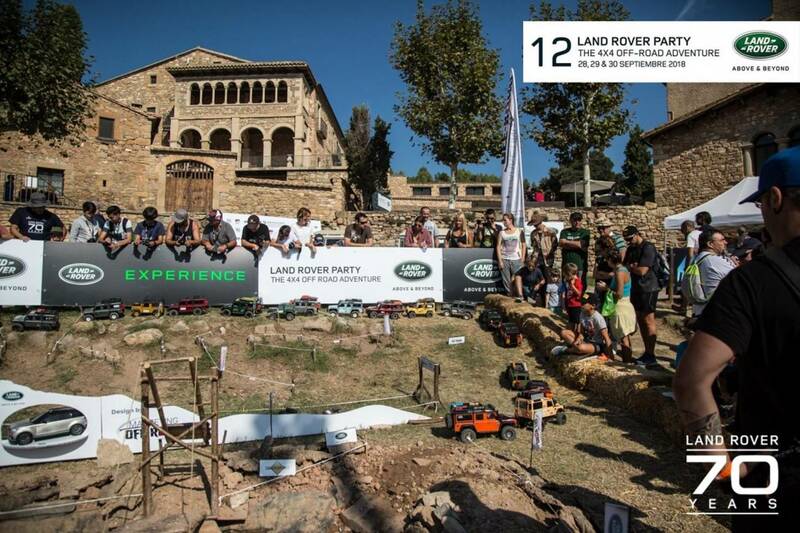 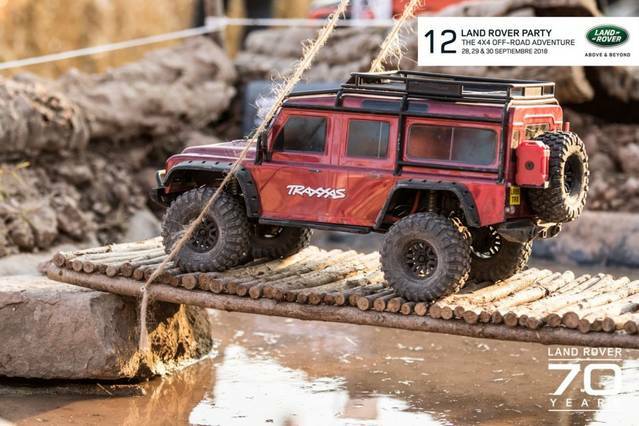 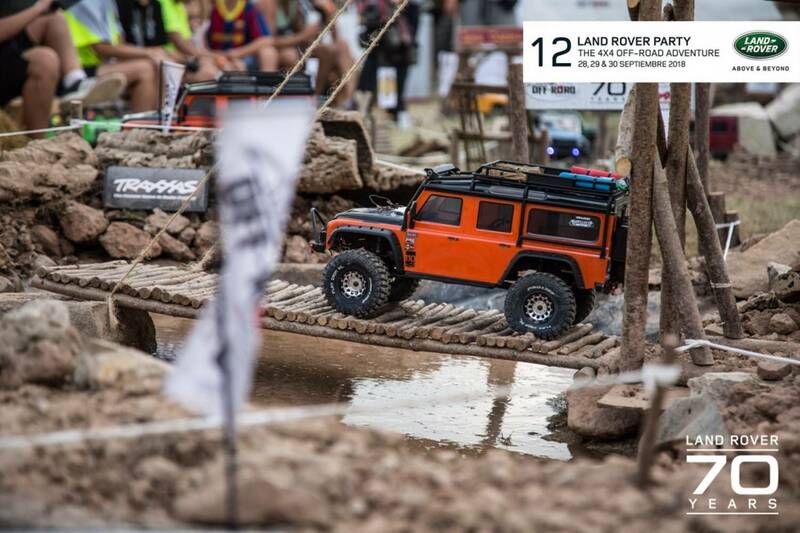 Throughout the fair, it is totally forbidden to enter any radio controlled vehicle other than a crawler and only circulate within the RC enabled crawler circuit. 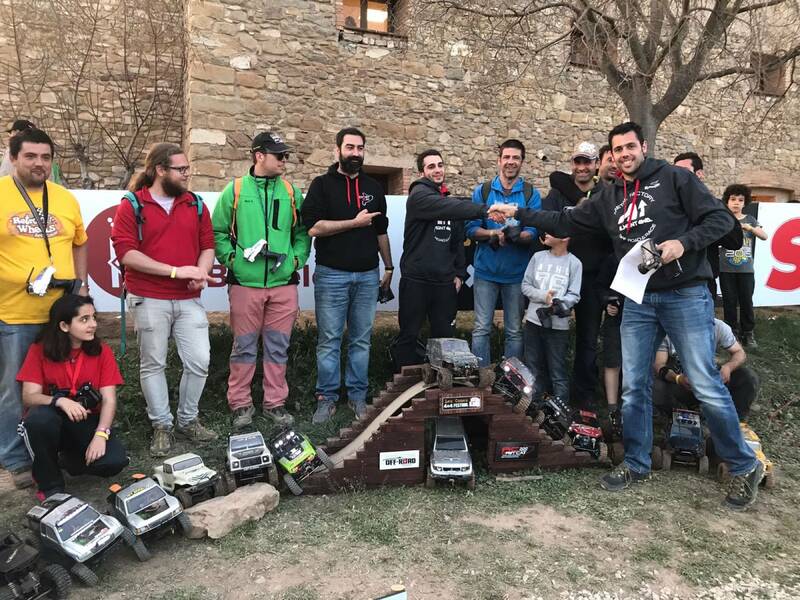 Each participant is responsible for their material, the organization is not responsible for possible thefts of the material. 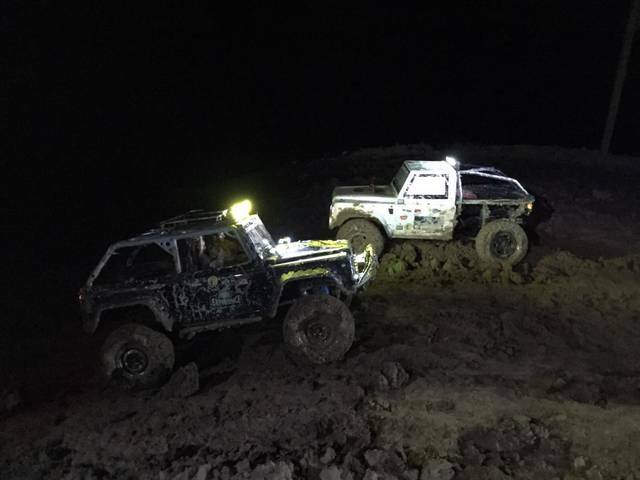 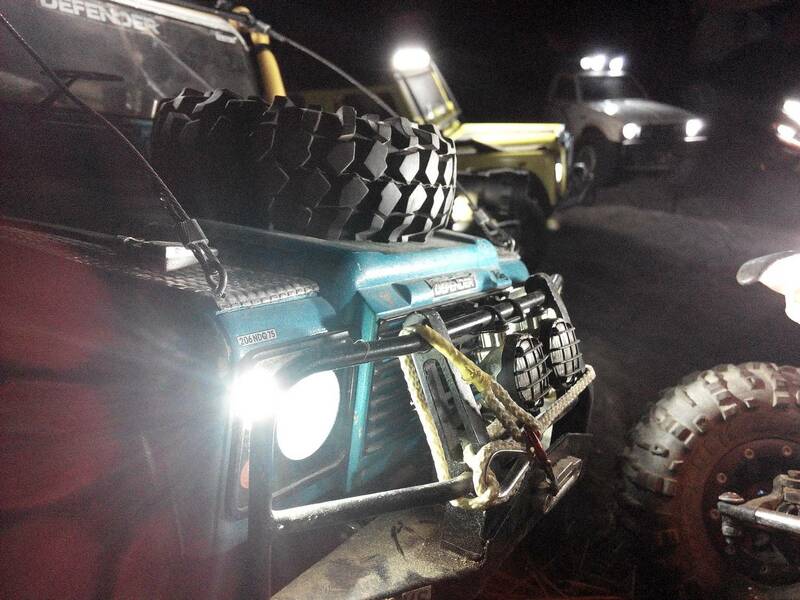 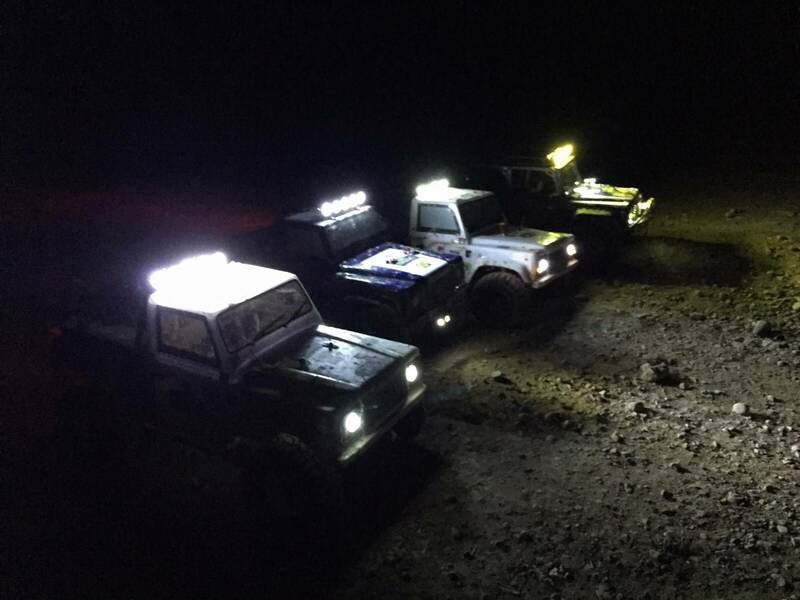 We recommend to bring the batteries charged (There are no battery charging points) and have the batteries in optimum conditions. 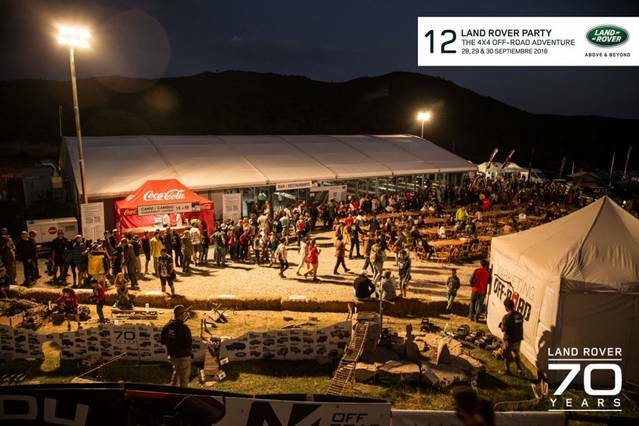 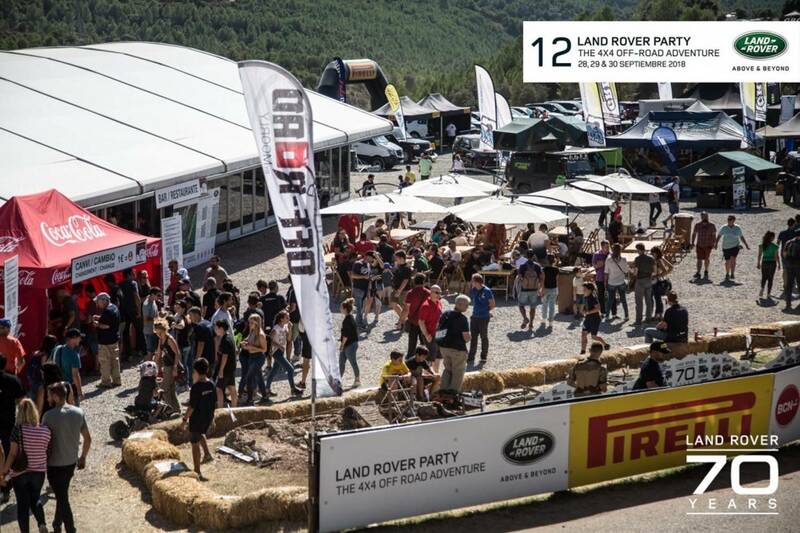 Within the circuit all participants must be accredited, request accreditation in the exhibition circuit. 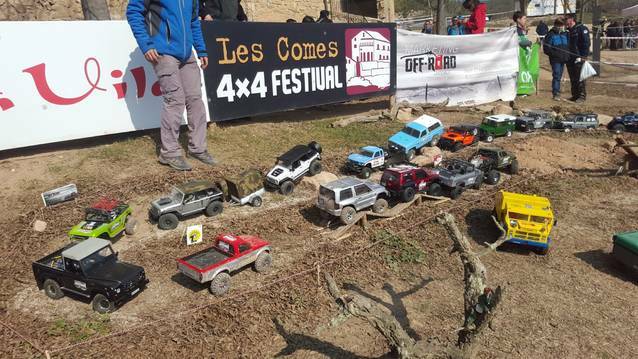 The fair does NOT allow the use of cars other than scale because it is a circuit designed exclusively for scales.